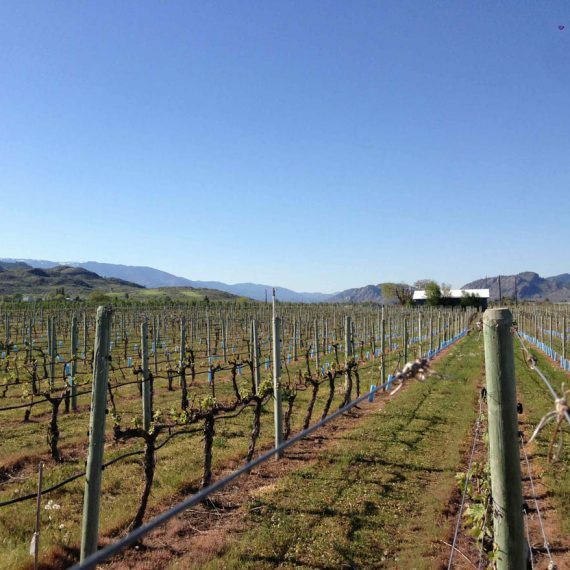 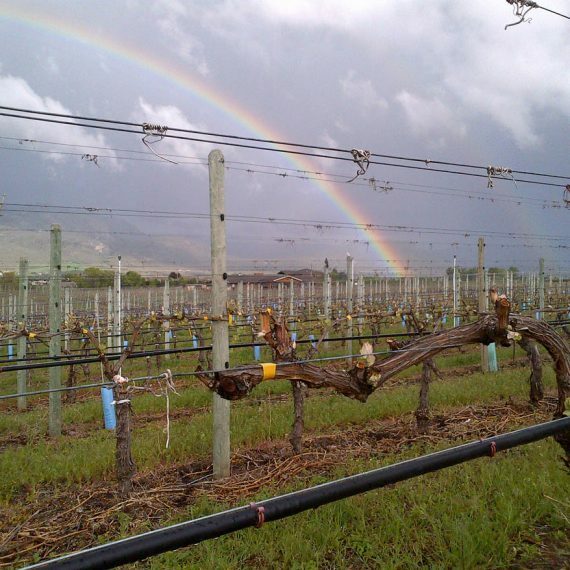 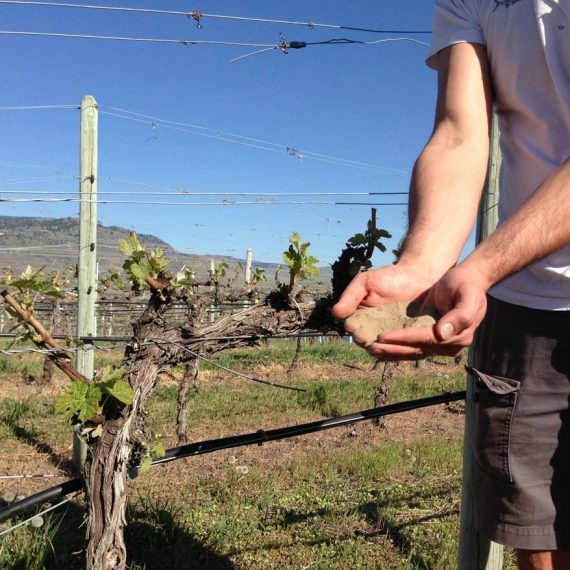 Stagg’s is our southern most positioned vineyard in South Osoyoos approaching the US border. 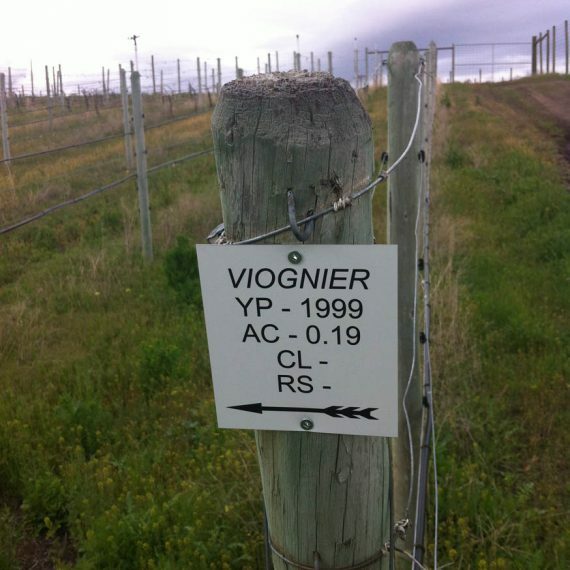 A 9 acre vineyard with a fairly uniform soil consisted of White Silica Sand. 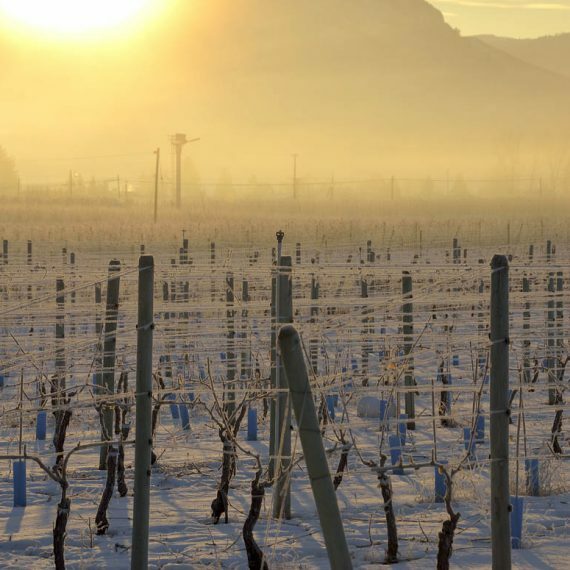 The Harsh winter of 2008/2009 caused quite a bit of frost damage in this vineyard which resulted in minuscule yields in following two harvests before the vines got strong again and became more productive. 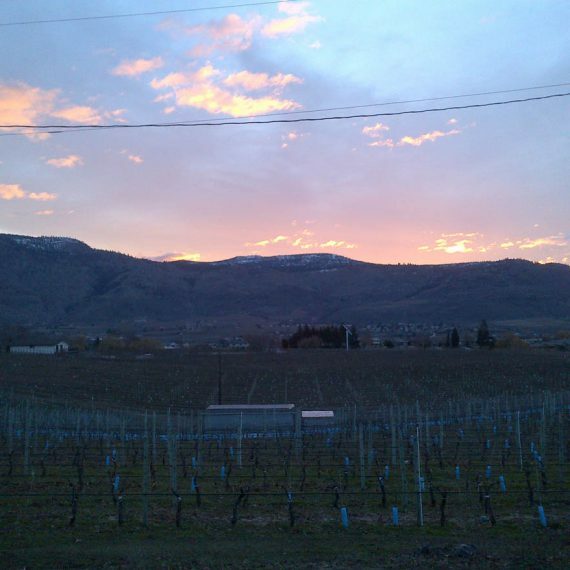 ©2019 Enotecca Winery & Resorts Inc.